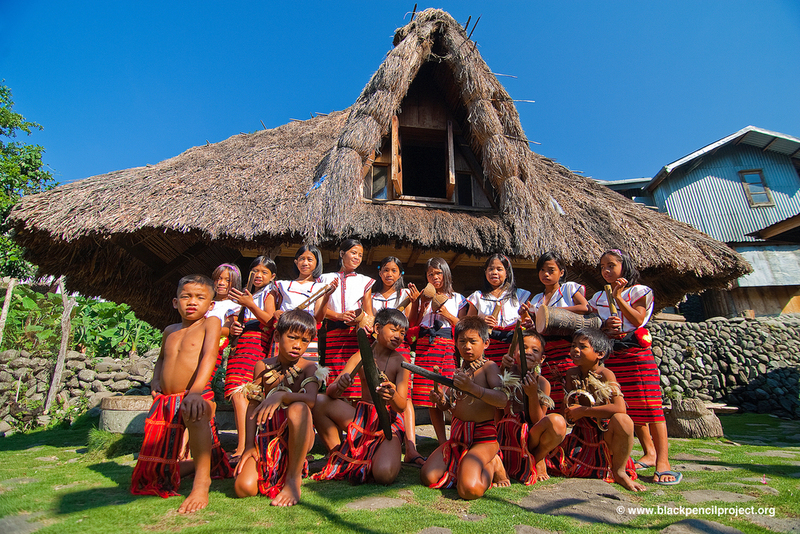 Some of the Philippines' indigenous communities are threatened by increased road construction, mineral exploration, and rural development. We aim to help these areas from inappropriate development by investing on their education, but we cannot achieve our goals alone. 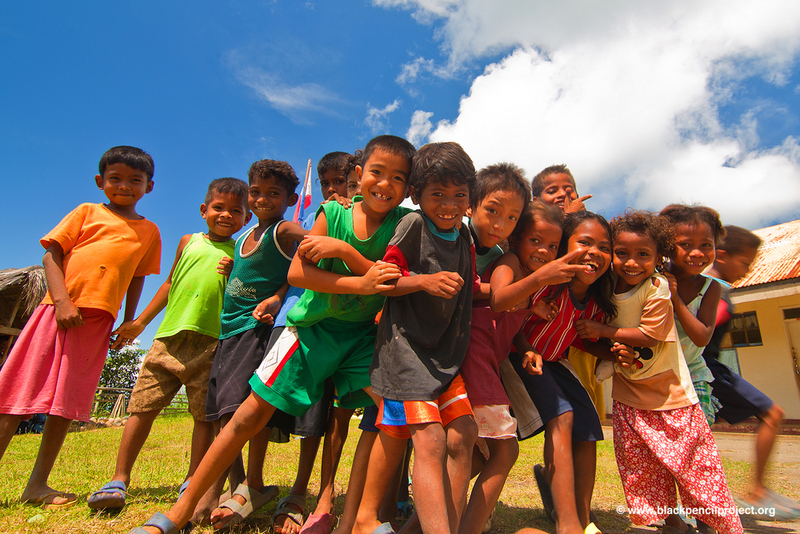 We've worked in these communities to improve children's education, health and well-being, including emergency response. 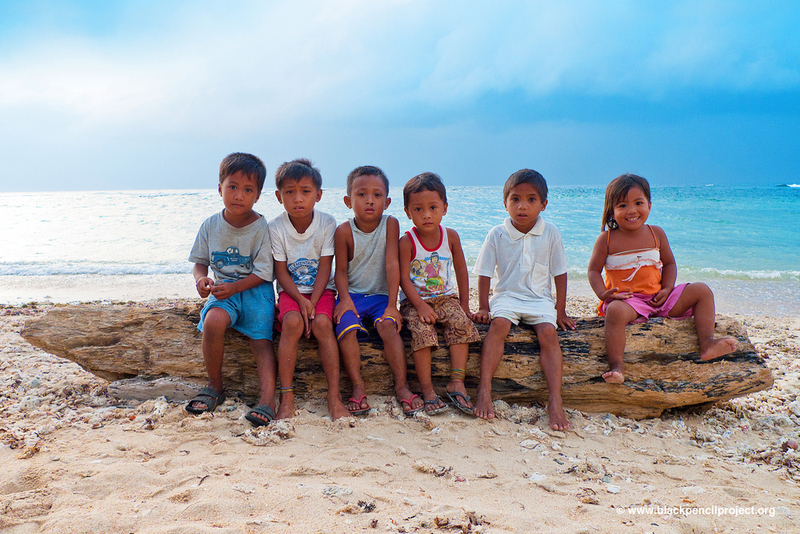 With more than 7,000 islands in the Philippines, we are reaching the unchartered areas to help improve on education and health programs. 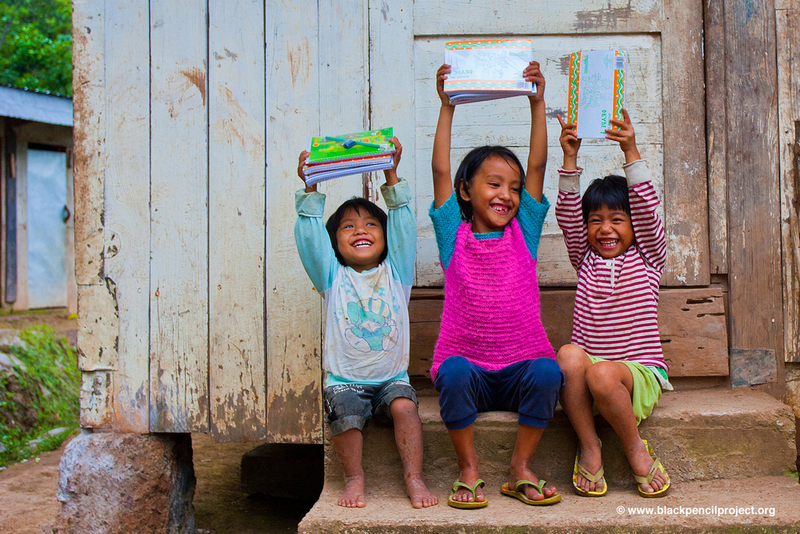 Prioritising critical cultural communities, we've worked to improve children's education, health and well-being with Indigenous People's rights in mind. Total of 13,500 culture and grade-sensitive study packs were delivered from 2nd week of May up to 2nd week of August 2014 in collaboration with local DepEd, and various partner donors-organisations. Learn more about Black Pencil Project's back-to-school campaign. Over the years, Black Pencil Project yearned to be part of the effort to preserve the vanishing cultural traditions of indigenous communities with sustainable IP (Indigenous Peoples) education in mind. We believe that by helping the children of IP communities, we contribute to their plight for survival amidst the threats of cultural degeneration. Black Pencil Project works in various cultural communities in the Philippines from the Ivatans of Batanes, Ifugao of the Cordilleras, Aetas of eastern Zambales mountain range, Dumagats of Rizal, Mangyans of Mindoro, Manobo-Matigsalog tribe of Bukidnon, Tidurays of Maguindanaos, Palawanon of Palawan to the Tausugs and Badjaos of Sulu Islands. Grade and culture-sensitive study packs are given away along with basic hygiene kits to beneficiary schools during an outreach program. Each pupil receives prescribed pencils, pad paper and pens relevant to their grade level. Indigenous games like kids relay, tug-of-war and sack race are played to break-the-ice and foster interactions and camaraderie between volunteers and host school before distribution of school supplies or feeding program. Modular art workshop designed to highlight the host community's rich cultural values, promote environment and heritage conservation. Art works of children are curated and re-purposed to support future back-to-school programs. Black Pencil Project works hand in hand with government peace builders contributing to a civilian-oriented approach promoting lasting peace through education. In June 2012, Black Pencil Project reached the southern shores of Sulu Archipelago; paving the way to a robust civil-military partnership between various Marine Battalions of the Philippine Marine Corps of the Armed Forces of the Philippines stationed in Sulu Islands and Palawan. We began working in areas of conflict by channeling pencils and educational toys. Pencil Patrol is a unique and insightful program that channels pencils and school supplies through peacekeepers, contributing to a civilian-oriented approach to rebuild lasting peace in the region. Educational toys are sent along with school supplies to select Day Care schools to promote child-friendly spaces and assist schools promote early-childhood education.